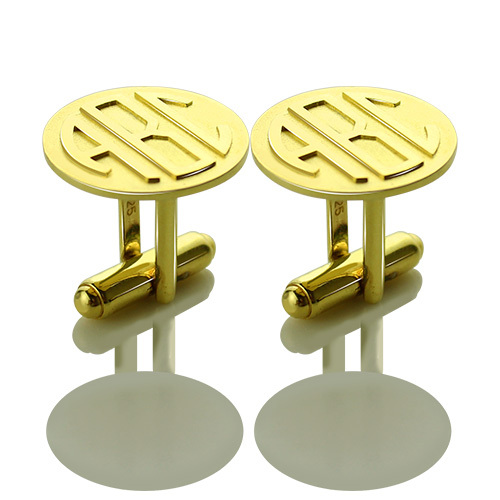 Cool Mens Cufflinks with Monogram Initial 18k Gold Plated - Simple, clean, classic, these cuff links perfectly accent almost any style. 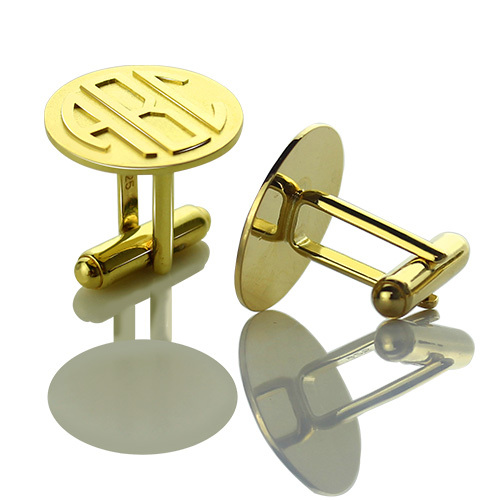 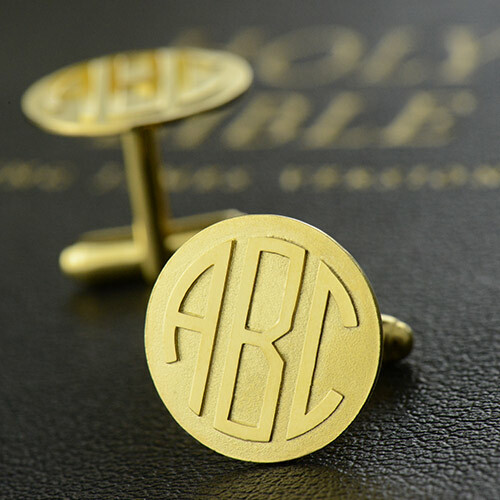 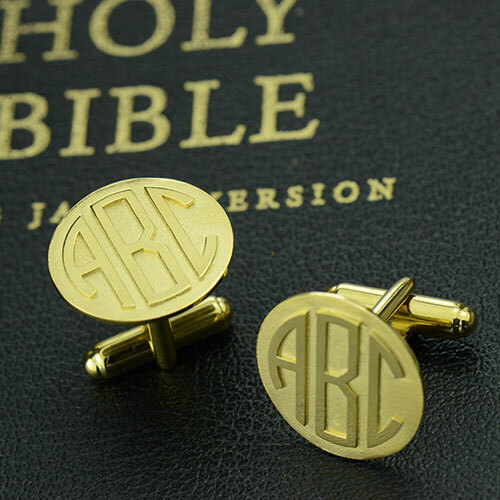 The custom cufflinks for men can be engraved with up to three initials.Available in silver or gold of monogram colors. A great gift for the holidays, Father's Day, or any time your favorite gentleman suits up to squire you around the town.